It has been over two months since you crossed the Bridge. Some would think it foolish for a grown man to still grieve for "Just a dog". So as I write this note... with tears falling from my cheeks... I will use a quote from someone who knows. "To never know the love of a dog, is to miss the best thing life has to give". 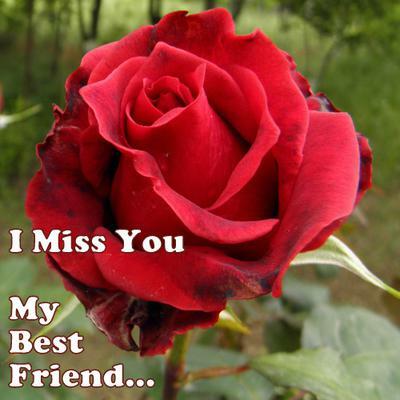 I miss you my Best Friend and will always Love You!